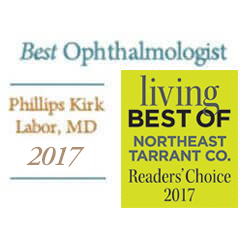 Eye Consultants of Texas founder Phillips Kirk Labor, MD is a leading Fort Worth contact lens implants specialist serving patients throughout metro DFW. An implantable contact lens is a permanent lens that Dr. Labor places in front of the natural lens of your eye. If you wear contacts, this can eliminate the need to change contacts daily. We offer two of the most advanced implantable contact lenses available today. The Visian ICL™ Phakic intraocular lens is made of collagen, which is also a naturally occurring substance in your eyes. The Verisyse™ Phakic intraocular lens is a slightly different lens with its own benefits. 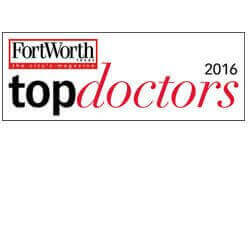 Dr. Labor was the first Dallas/Ft. Worth ophthalmologist to implant the Verisyse. Both can be very effective alternatives if you’re not a candidate for LASIK. 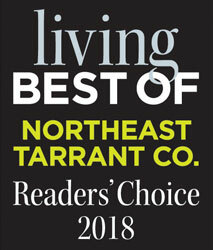 For a closer look, simply click on the links provided. Verisyse is a permanent, implantable contact lens that eliminates the need to change contacts regularly. 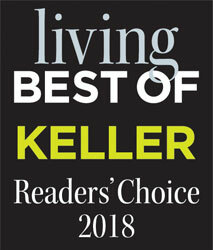 Phillips Kirk Labor, MD was the first Ophthalmologist in Fort Worth and Dallas to perform a Verisyse procedure, implanting numerous Verisyse lenses ever since. The Verisyse lens is placed in front of the natural lens attached to the iris to correct moderate to severe nearsightedness. “Phakic” means that Verisyse works with the natural lens still in place, allowing you to see just as clearly as with traditional contacts. The biggest difference is that you don’t have to change them out. Verisyse is ideal for anyone not wanting LASIK, or not a good LASIK candidate. 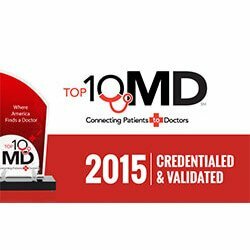 Dr. Labor or any of our doctors can give you a detailed evaluation as to whether Verisyse is right for you, and help you understand exactly what to expect. 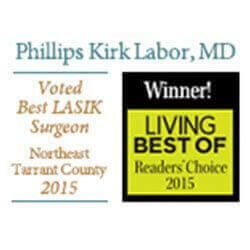 Phillips Kirk Labor, MD was among the first Dallas/Fort Worth Ophthalmologists to implant the Visian ICL. If you wear contacts, Visian can eliminate the need to change them out daily. 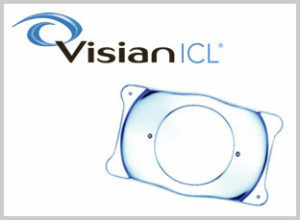 The Visian ICL works like an implantable contact lens, which is a permanent lens placed in front of the eye’s natural lens. Plus, it’s made from collagen, the same naturally occurring substance found in your eyes. Visian is best for anyone who’s nearsighted, and particularly for those who are not a good candidate for LASIK. In some cases, it can actually be more effective than LASIK. It’s invisible, requires no maintenance and can be removed for any reason. The term “phakic” means that Visian works with the natural lens still in place, allowing you to see just as clearly as with traditional contacts. The biggest difference? You don’t have to change them out.